Step up your style with Rubi Shoes. Slides and flats though to party season heels. 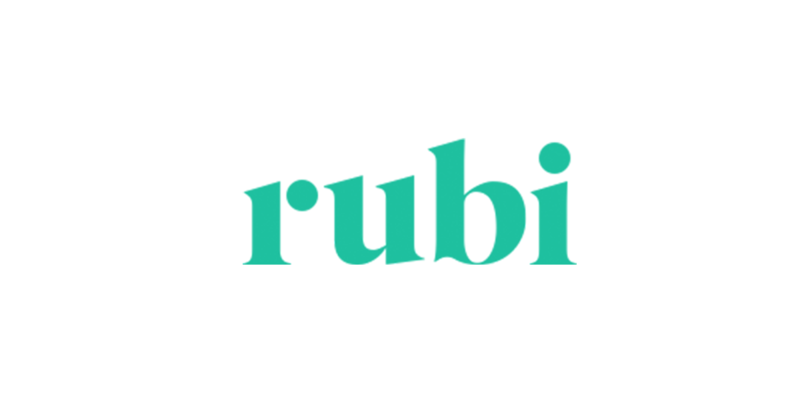 Rubi shoes has on trend footwear and accessories for everyone.